HTC U11 EYEs with 18:9 screen to launch soon! Home / htc / mobile / news / HTC U11 EYEs with 18:9 screen to launch soon! In a Tweet, Evan Blass leaked HTC's upcoming smartphone on January 15. According to the famous leaker, that handset is the HTC U11 EYEs. 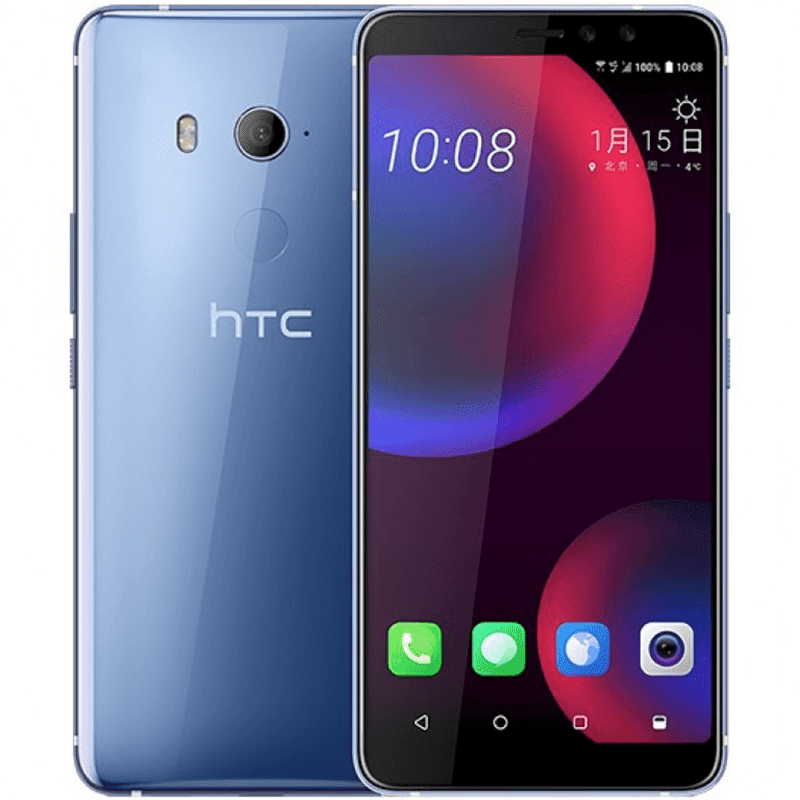 Based on the leak, the HTC U11 EYEs will feature a body with IP67 water and dust resistance and a 6-inch LCD3 18:9 screen with 2160 x 1080 resolution. Inside, the phone will be powered by Qualcomm's Snapdragon 652 octa-core processor with Adreno 510 graphics. Related: HTC U11 EYEs with 6-inch 18:9 screen and dual selfie cameras now official! It's paired with 4GB RAM, 64GB expandable storage thru microSD card, and quite large 3,930mAh battery. The phone is also said to boasts USB Type-C port, Edge Sense squeeze functions, and Android Nougat OS. It will be available in black, silver, and red color for CNY 3,300 or around PHP 21K. The camera specs are unknown for now though. Based on rumors, it will initially go on sale in China, Hong Kong, and Taiwan.